People of the western Indian State of Gujarat have established themselves the world over. Trade and long coastline have enabled Gujaratis to carry on brisk maritime trade with foreign countries since ancient times. One of the major languages of the Indian sub-continent, steeped in rich, age-old traditions of music and literature, Gujarati is spoken by over 40 million people today. 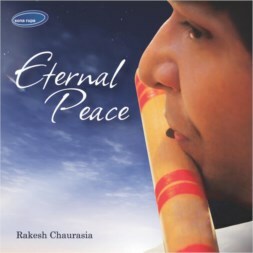 To serve the needs of those Gujaratis living in distant lands, far away from their spiritual homeland, Sona Rupa music label was established in the mid 1980’s by Chandu Mattani, a man who had emigrated to Central Africa as a young entrepreneur before making, Leicester City in England, his home in the early seventies. Over the years, Sona Rupa has evolved into producing music that pleases the Soul. 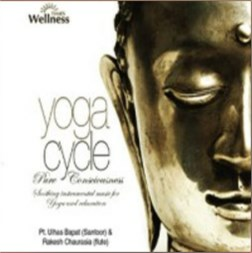 It is renowned for its Mind - Body - Soul Collection: music for relaxation, meditation and yoga.